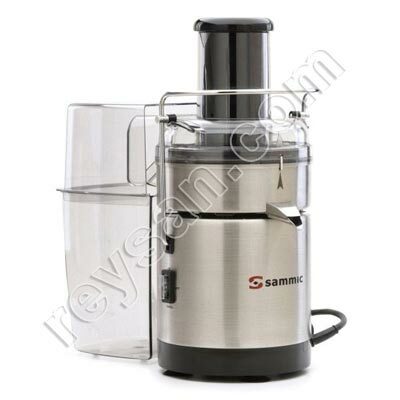 PRODUCT DESCRIPTION Professional blender for continuous use. Made of stainless steel, it offers high performance and has continuous waste disposal. Ideal for continuous work in restaurants and hospitality sectors. Professional blender for continuous use. 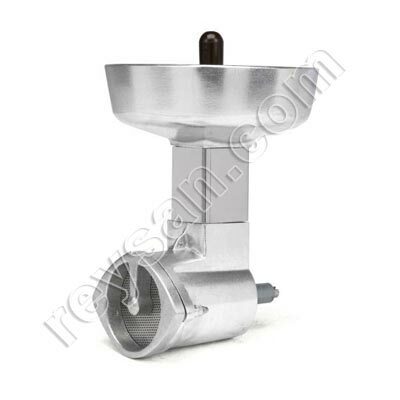 Made of stainless steel, it offers a high performance thanks to a speed of 6300 rpm. It has continuous expulsion of waste which makes it ideal for continuous work in restaurants and catering sectors. Turbo function for easy final cleaning.